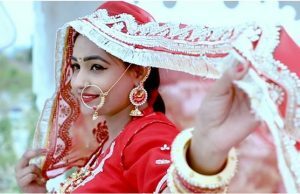 Piya Aao To Rajasthani Song is a song about missing feelings of Rajasthani women for their husband(Piya). Actually, when husbands go for work, their wives miss them a lot. This song expresses all the lovely feelings when Rajasthani women come across the situation. This Marwari song shows the sweet memories of a husband and how women pass the time when their husbands are not close to them. Watch here the full video of Piya Aao Toh Rajasthani Song. Thaki Bathadlya mein aaj puri raat karlya. Hope you would love Marwari song Piya Aao To. 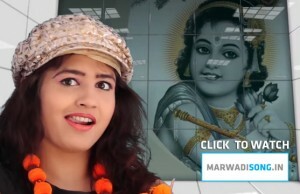 Watch more Marwadi videos here at MARWADISONG.IN.